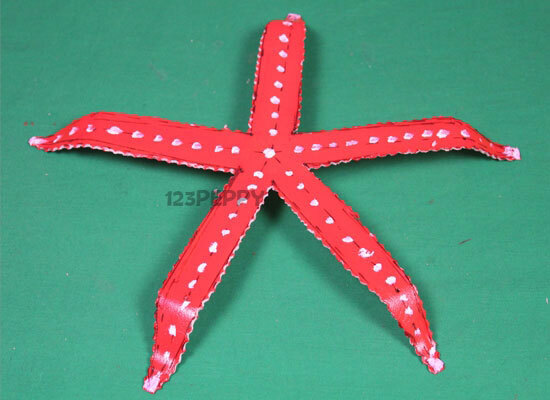 Here is an inspiring and fantastic Starfish craft idea which helps children to cultivate their creativity. A simple craft project for the kids of all ages. A craft that you can make out of thermocol plate and acrylic paints.